Ford's new plant in Rayong, Thailand. Ford reported first quarter income this morning. 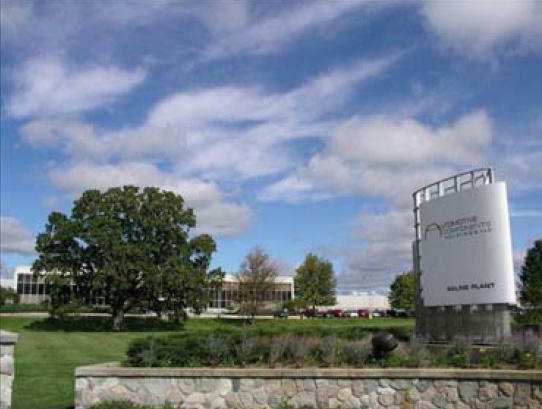 The automaker says net income fell by 45 percent compared to a year earlier. Overall, net income totaled $1.4 billion, compared with $2.5 billion last year. Ford says European sales plummeted and the company paid higher taxes. The company is planning to offer up lump-sum pension payments to 90,000 U.S. salaried retirees and U.S. salaried former employees. In a statement, the company said this was part of their long term strategy to "de-risk its global funded pension plans." If an individual elects to receive the lump-sum payment, the company’s pension obligation to the individual will be settled. This is the first time a program of this type and magnitude has been offered by a U.S. company for ongoing pension plans. Payouts will start later this year and will be funded from existing pension plan assets. This is in addition to the lump-sum pension payout option available to U.S. salaried future retirees as of July 1, 2012. Ford’s global pension plans had $74 billion in liabilities at the end of 2011 but were underfunded by $15.4 billion. And the third bit... Consumer Demand. Ford this month increased its industry light-vehicle sales forecast for the United States in 2012 to a range of about 14.3 million to 14.8 million. But it said it expects its market share to decline because it will not be able to raise plant output quickly enough to match the market’s growth. 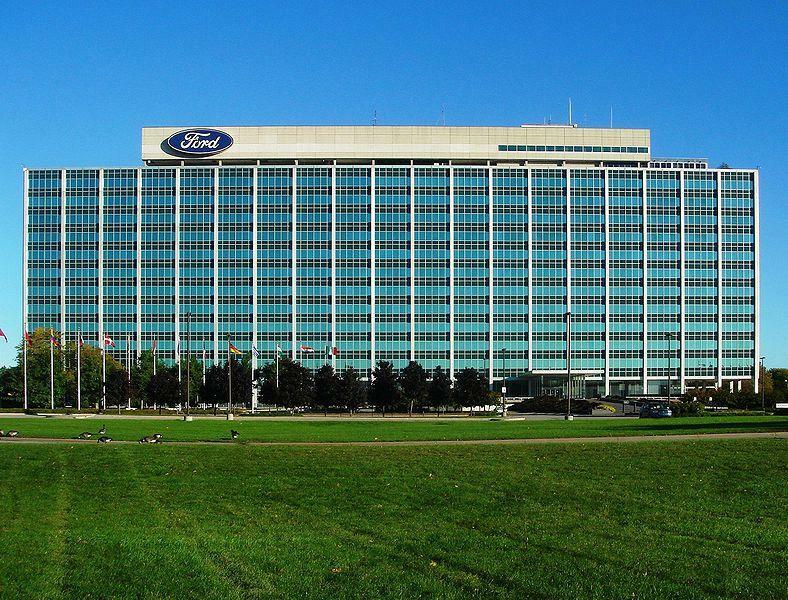 DETROIT (AP) — Ford Motor Co. says its credit rating has been restored to investment grade by the Fitch Ratings agency. The automaker's debt has been at junk status since 2005. The company had to mortgage its factories and other assets to borrow billions in order to stay out of bankruptcy. “We are very pleased with today’s decision by Fitch. It is an important proof point of the continued progress the Ford team is making with our One Ford plan. Moving forward, we will continue to focus on driving profitable growth for all of our stakeholders. In fact, our One Ford plan includes achieving strong investment grade ratings and maintaining investment grade throughout an economic cycle." Company spokesman Jay Cooney says Ford's assets will be released as collateral once a second ratings agency boosts the company's credit rating. DETROIT (AP) — Ford is recalling more than 140,000 Focus compact cars because the passenger side windshield wiper can fail. Federal Safety regulators say a seal in the wiper motor wiring may be missing. 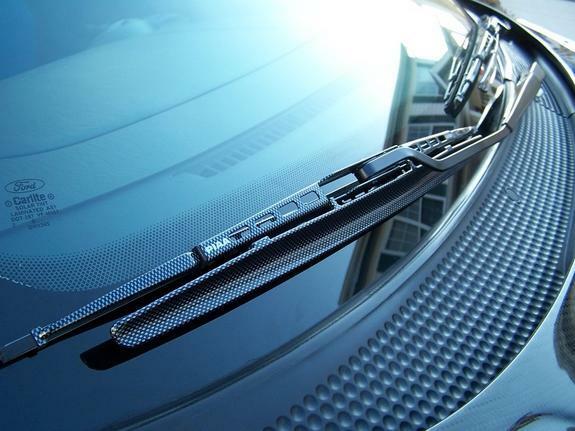 Water can get inside and cause the wiper to stop working, increasing the risk of a crash. Ford Motor Co. says there haven't been any crashes or injuries from the problem. DEARBORN, Mich. (AP) - Ford says it will spend $600 million to expand its factory capacity in China as it tries to play catch-up with competitors. Ford Motor Co. says it plans to triple the cars in its Chinese lineup to 15 over the next three years. It also will add 20 new engines and transmissions. 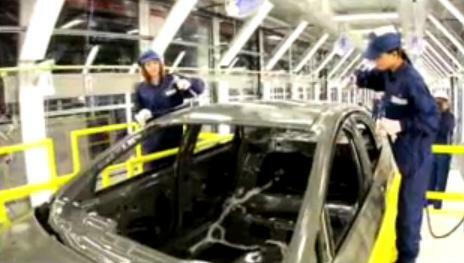 The company will build a new assembly line, body shop and paint shop at the Chongqing site in southwestern China. The investment will be made with the company's joint-venture partner, Changan Ford Mazda Automobile Limited. Ford Motor Company is being sued by a construction and landscaping company in New Jersey for selling trucks with defective gas tanks. Reuters reports the suit seeks class-action status for other vehicle owners. The lawsuit filed Wednesday in a New Jersey federal court said fuel tank linings on 10 E- and F-series truck models made between 1999 and 2008 would "separate and flake off." 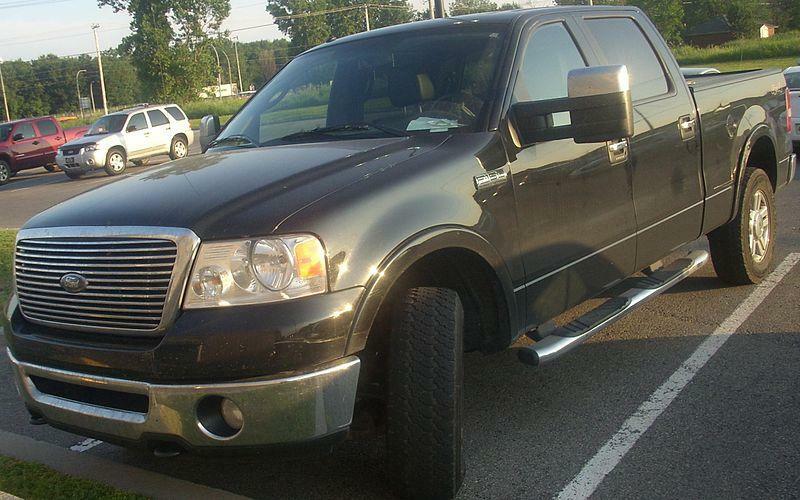 Ford in 2007 issued a "secret" technical service bulletin to dealers advising them of the problem, but neither recalled the affected trucks nor offered to repair them for free, the complaint said. "Hundreds, if not thousands," of drivers have experienced the defect, it added. A Ford spokeswoman did respond to the suit. She said the company had not seen the complaint yet.